Since Bill Dinwiddie and his team in Chicago had performed so beautifully, there was tremendous enthusiasm throughout the Thompson-Starrett Company in January of 1906. Since Mr Rosenwald had been sent an accounting of expenses and requisitioned monthly, the only remaining matter to be settled was the fee. In their meeting more than a year prior, Louis Horowitz and Julius Rosenwald had signed a contract for $40,000. The rest had been agreed upon with a simple handshake. 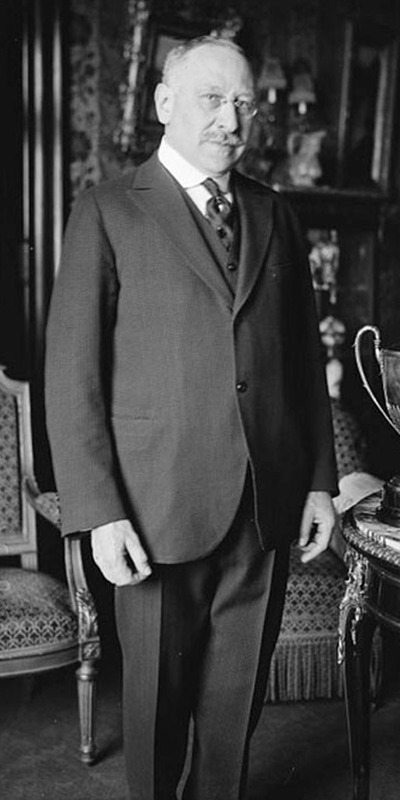 Once the job was completed, it was now up to Julius Rosenwald—and Julius Rosenwald alone—to decide whether or not the Thompson-Starrett Company had earned the full amount of their original asking price. A little matter of $210,000 was hanging in the balance. Adjusted for inflation*, this equates to over $5.5 million. But it was the final paragraph of Mr Rosenwald’s letter that expressed to the Thompson-Starrett Company exactly how happy Julius Rosenwald was with the quality of their work. The last sentence of his letter also proved that Julius Rosenwald was a man of honor and character. That final sentence read, “Because you accomplished something beyond our expectations, I enclose also an extra check for $50,000.” Adjusted for inflation, the bonus given to the Thompson Starrett Company by Mr Rosenwald was in excess of $1.3 million. In Julius Rosenwald: The Man Who Built Sears, Roebuck and Advanced the Cause of Black Education in the South by Peter M. Ascoli (Indiana University, 2006), Horowitz’s story is confirmed. The story also proves that Mr Rosenwald was, indeed, a down to earth, caring man, who was honest to his word and generous enough to reward those who had worked hard. This is also apparent in a single sentence in Paul Starrett’s autobiography, Changing the Skyline—a bit which was also cited in Horowitz’s Towers of New York. 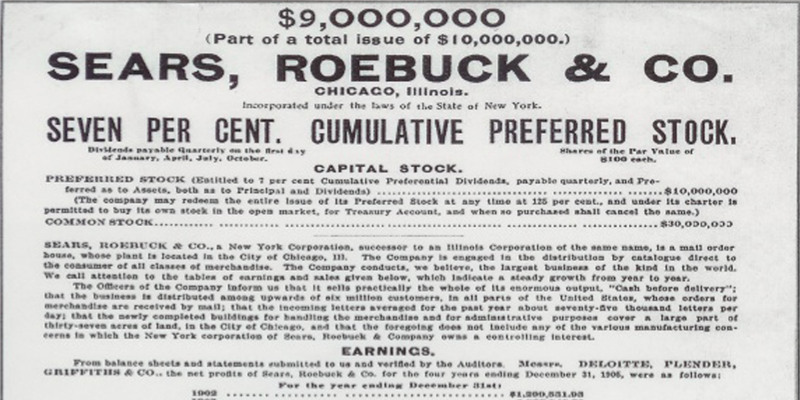 According to Paul, Rosenwald and Loeb were so pleased with William Dinwiddie’s work, that they presented him with $75,000 work of Sears, Roebuck & Co stock in their 1906 IPO. 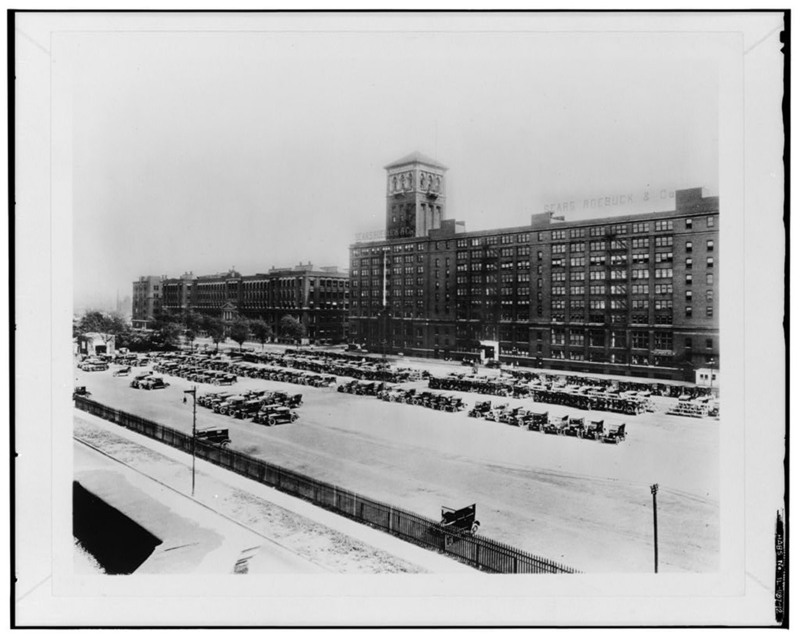 The Sears, Roebuck & Company Catalog Plant was a turning point for William Stewart Dinwiddie and for the Thompson-Starrett Company as a whole. The buzz they had created for themselves by executing such a monumental job in such a short amount of time ushered in contracts across the country. Thompson-Starrett began making history with their record-breaking skyscrapers from Chicago to New York. 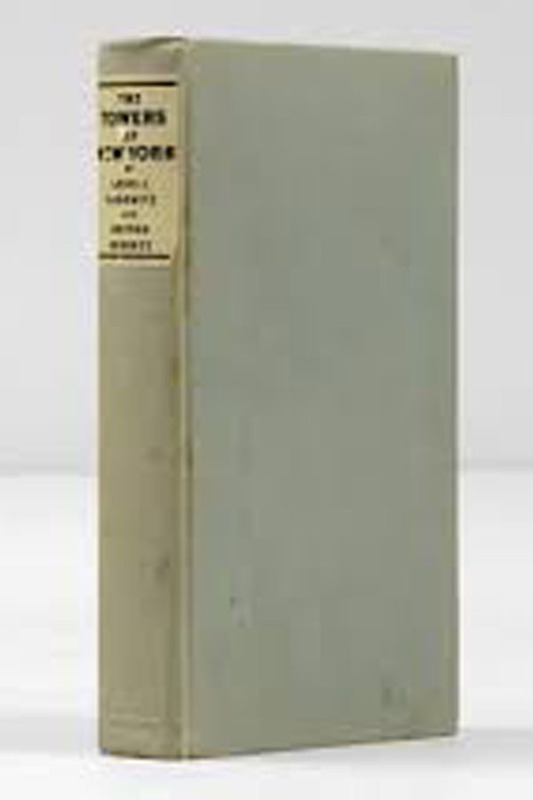 And the tragic events of 1906 would create a new market for Thompson-Starrett, and new horizons for the Dinwiddie family. *Inflation figures are adjusted for 1906 to 2014. 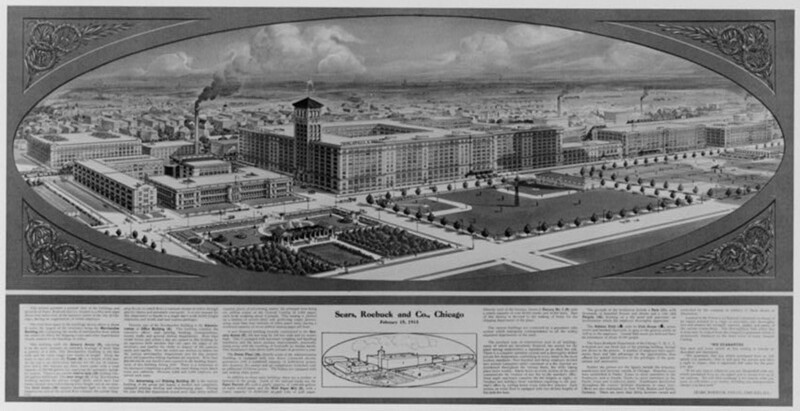 **Photo Credits: United States Library of Congress Historic American Buildings Survey/Historic American Engineering Record/Historic American Landscapes Survey, Sears, Roebuck & Company Catalog Plant, National Register of Historic Places. Photographers unidentified. Next Next post: Great Scot! What’s the Big Idea?